What Happens To Dragons? They Die! From the time that many of us learned what cigarettes were, the main reason for smoking, was to be cool. It was cool because of the other cool kids you hung around that smoked. But what was even cooler, smoking allowed you to breath smoke, just like dragons. Do not worry, I am not going to go off on a rant on cigarettes and tobacco, much. Because in our quest to find a safer way to breath smoke like a dragon, vaping came a long. Instead of smoking tobacco and all of its toxins, it was believed that inhaling a vapor, with its known chemicals (some toxic) would at least be healthier, and you could still look like a dragon. It has not been around long, but it did not take long to figure out, vaping has its own safety issues, and is actually considered more dangerous. With laws targeting kids under 18 to prevent smoking, kids have found an option to not getting caught smoking. Vaping. And as usual, there is the sense of invincibility that nothing will happen to them. Best yet, with no hot tip to extinguish, the vaping stick can be easily hidden, with an appearance that quickly dissipates, and an aroma that can often pass off for either a body spray or perfume. While we assume it is happening in high school, do you realize it is already happening as early as middle school? Seriously, the kids know it is going on in the bathrooms. 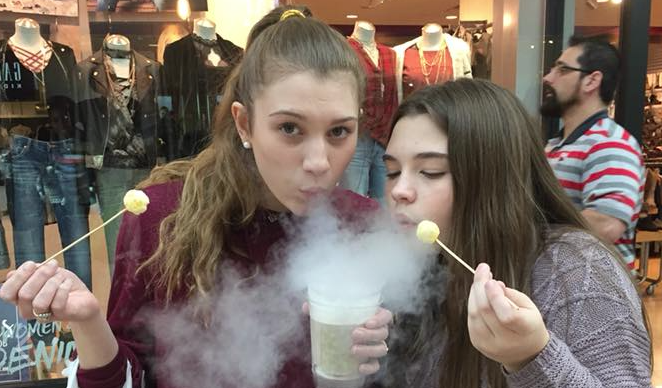 While walking through the mall the other day with my daughters, we came across a dessert stand. They were selling “Dragon Breath”. 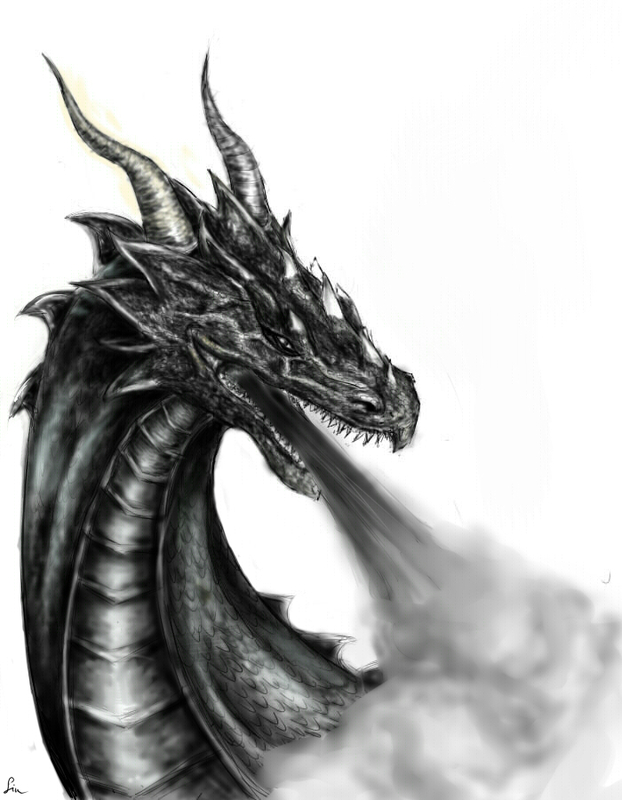 Dragon Breath is the latest craze that allows you to ingest something, and exhale “breath” like a dragon. 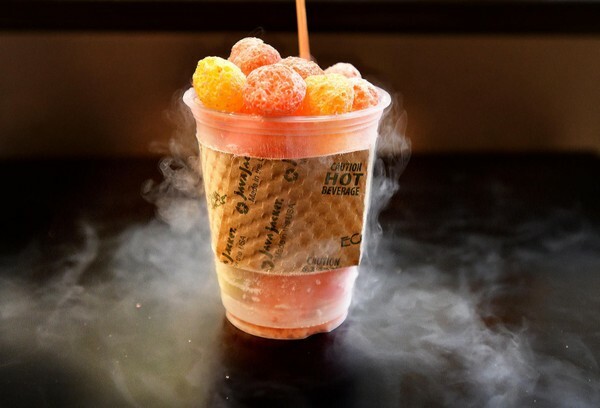 A cool mist resulting from liquid nitrogen sealed in the puff treat. Once in your mouth and eaten, you can begin to breath like a dragon. Cool, right? Do you really know about liquid nitrogen? You know the solid form of liquid nitrogen… dry ice. Do you know what happens if you handle dry ice with bare hands? Frost bite. Do you have any idea how long it takes to heal from frost bite? You get the idea. While the liquid nitrogen being used in this “food” is nowhere near the temperature of dry ice, it is still super cold. In fact, now there are ice cream parlors that freeze ice cream in front of your eyes in minutes using liquid nitrogen. Liquid nitrogen itself is not toxic, but the damage it can cause from frost bite or other cold issues, is serious. Recently, a child had an asthma attack in Florida. How could someone have an asthma attack from eating cold. It is not the eating cold, but inhaling to cold liquid nitrogen. While I do not smoke, I do not vape, and I certainly will not eat “Dragon’s Breath”. First, personally I do not see anything appealing about smoke or mist coming out of someone’s face. I know, that makes me a killjoy. But seriously, you need to understand how fragile our only set of lungs really are, and how crucial they are to every day living. I wish this was what my lungs looked like today. This is actually a picture of lungs after having been exposed to 20 grays of radiation. You can see it does not look healthy. So, thirty years ago, I was hit with nearly 4000 grays to treat my Hodgkin’s Lymphoma. 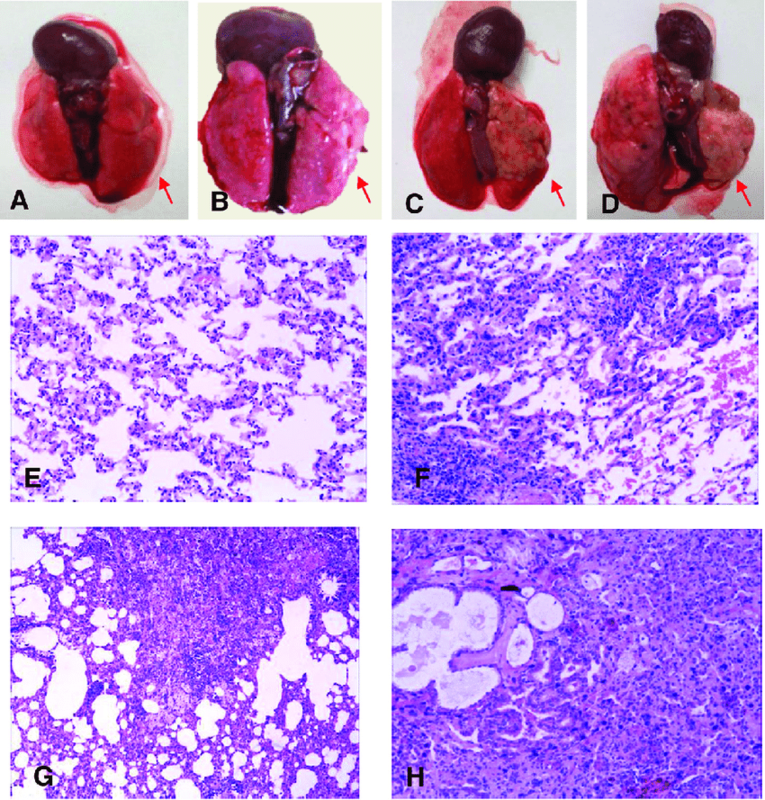 To this day, the lower lobe in my left lung is described as “dead”, and I have many “spots” on both my lungs that have never been identified, but rather are being watched to see if they turn into cancer. Pulmonary function testing reveals that over the three decades, my lung capacity has been reduced down to 76% which is one of the reasons I sometimes experience a shortness of breath, especially during peak times of humidity or cold air. That’s right, inhaling humidity or cold air trigger a response similar to an asthma attack for me, the only difference is, inhalers offer no relief. I simply have to find a comfortable climate, sit, try to breath, and wait for the episode to abate. Most of us at one time or another have been drinking something, and it has “gone down the wrong pipe” and we begin to cough. There is a reason. Liquid does not belong in our lungs. Sick and elderly patients near the end stages of life often experience fluid build up in the lungs, often only to find relief in having the fluid drained. Yeah, I know I am being a fuddy-duddy. But going what I have gone through, and watching my dad die from lung cancer from nearly 6 decades of looking like a dragon, I have no interest in ending up like one.